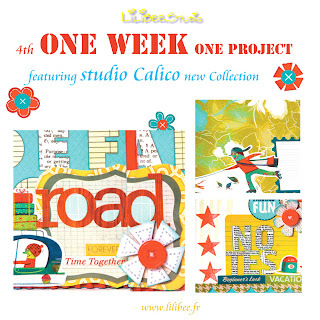 Studio Calico: Check this out! I'll be back to check this out...looks awesome!!!! thanks for the link Leila!